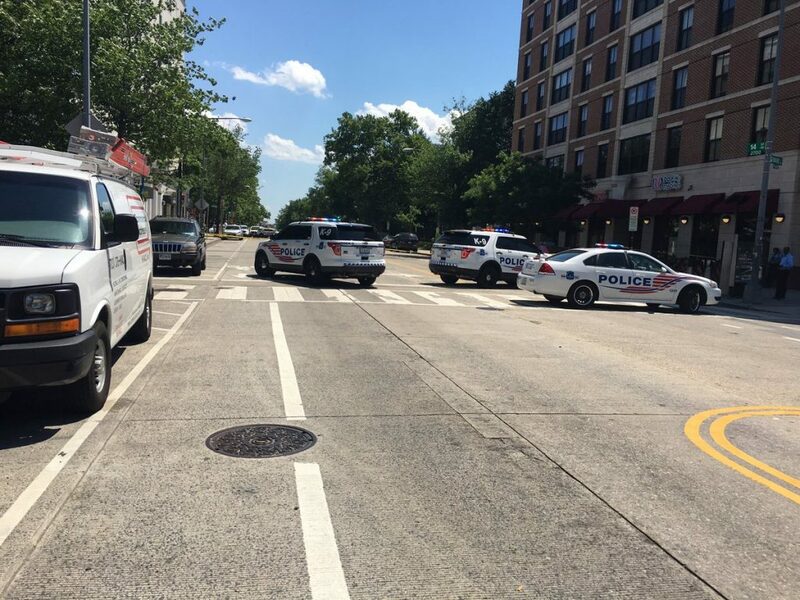 “The Third District is currently investigating a shooting at the intersection of 14th Street and Fairmont Street NW. An adult male sustained non-life threatening injuries in this incident and has been transported to an area hospital. Motorists and pedestrians in the area should expect street closures while we investigate and are asked to seek alternate routes.